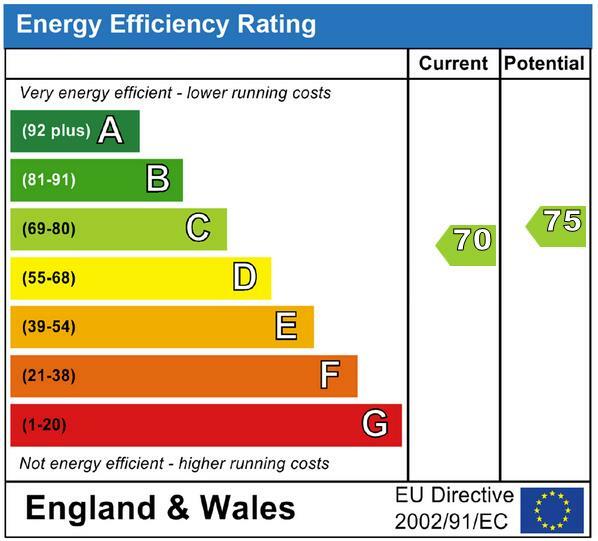 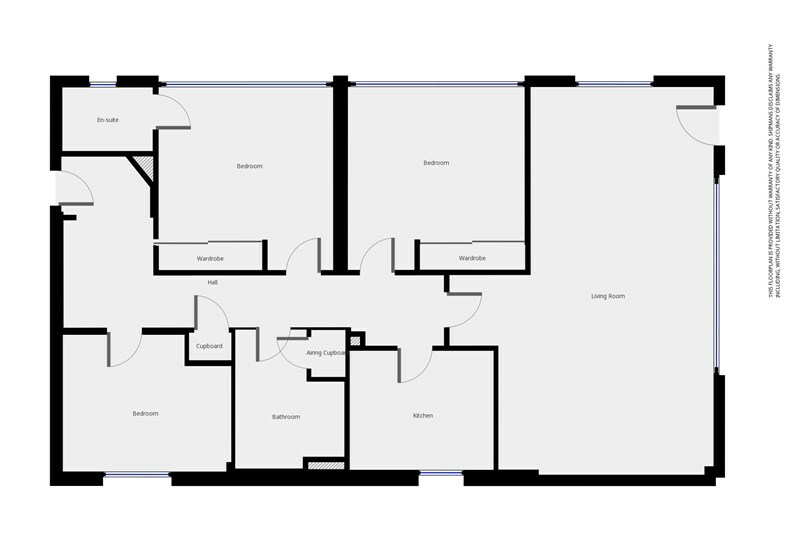 Properties 1 to 8 of 8 found. 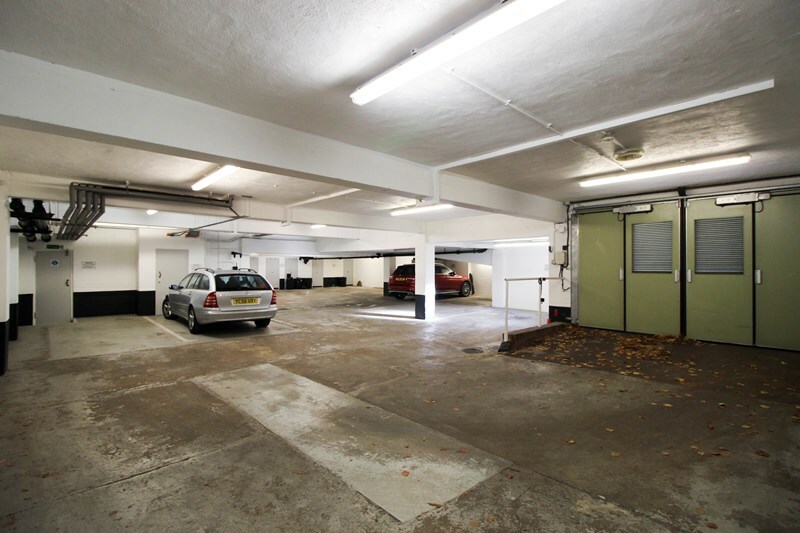 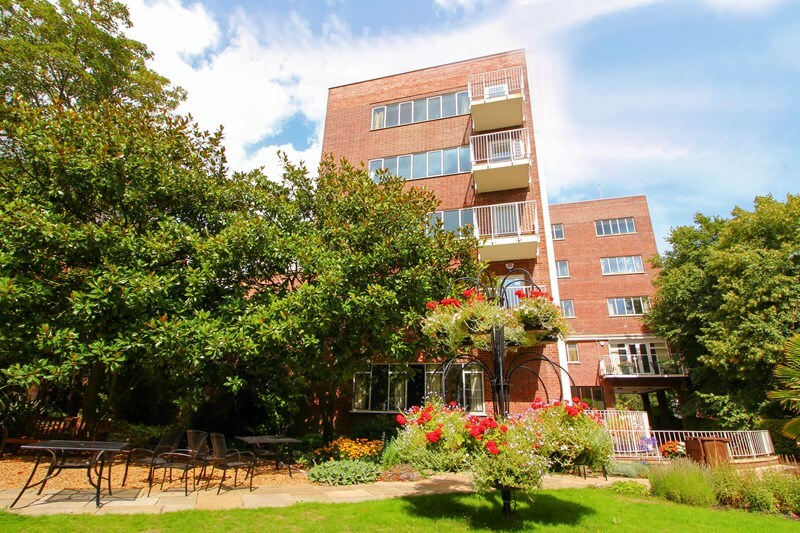 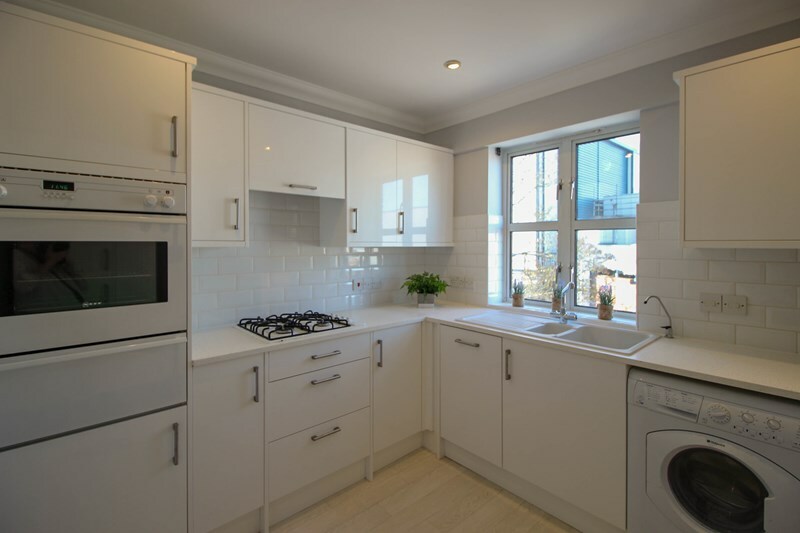 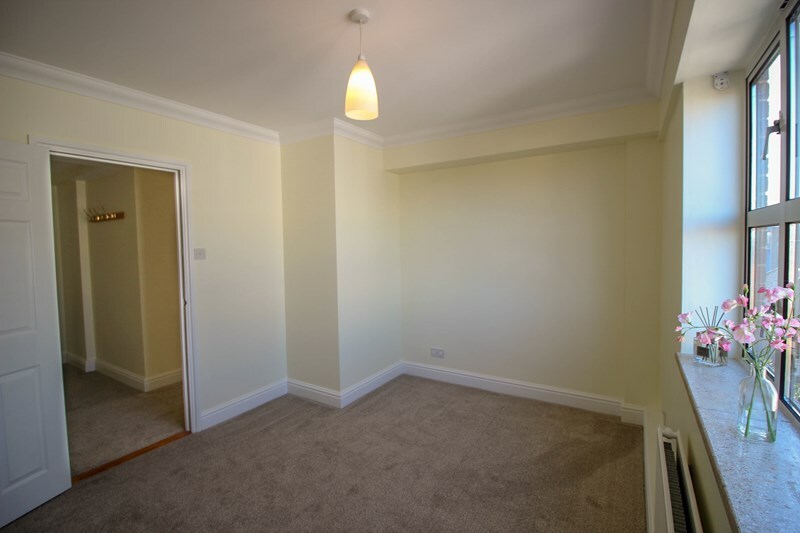 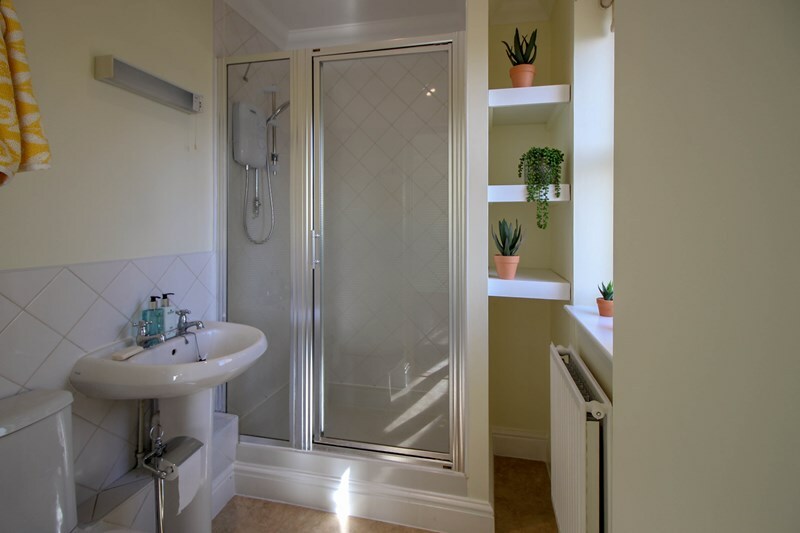 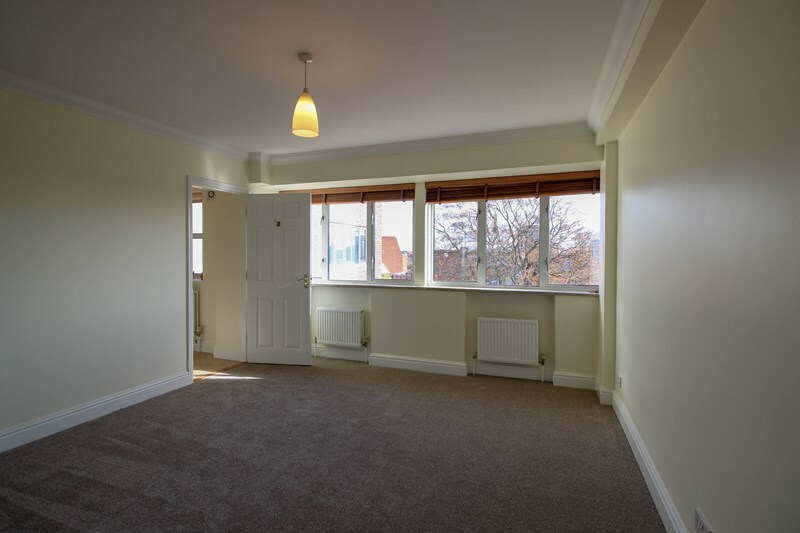 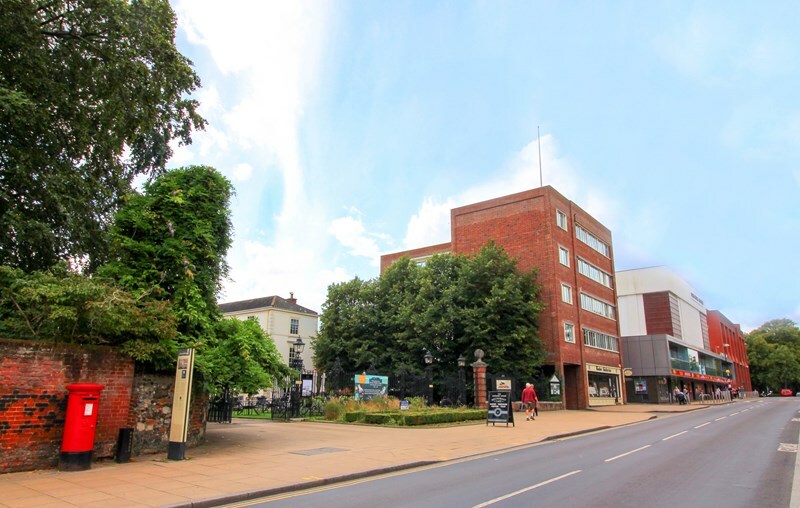 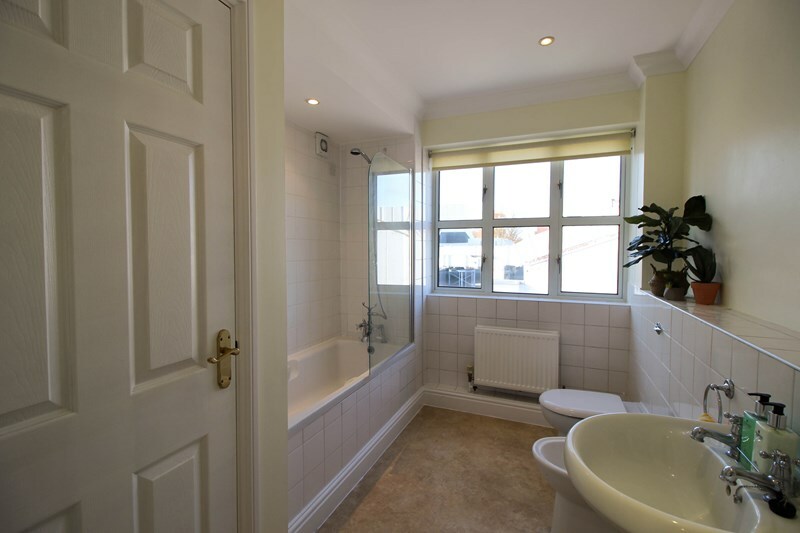 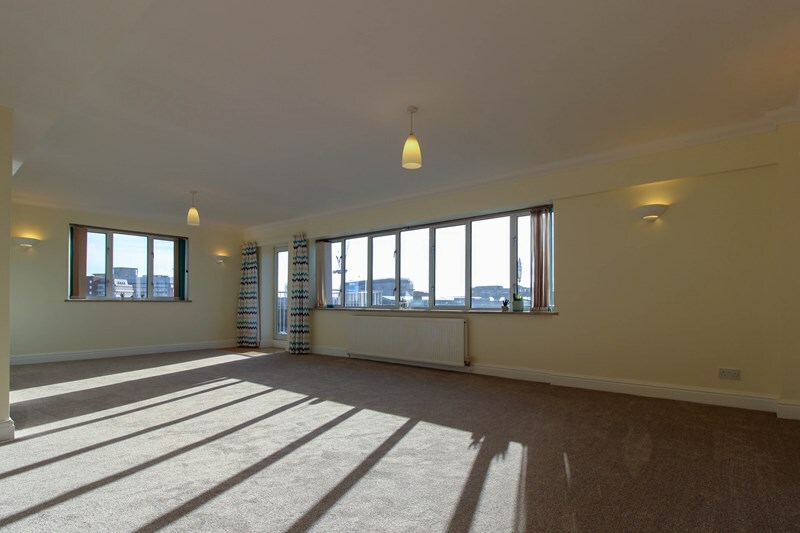 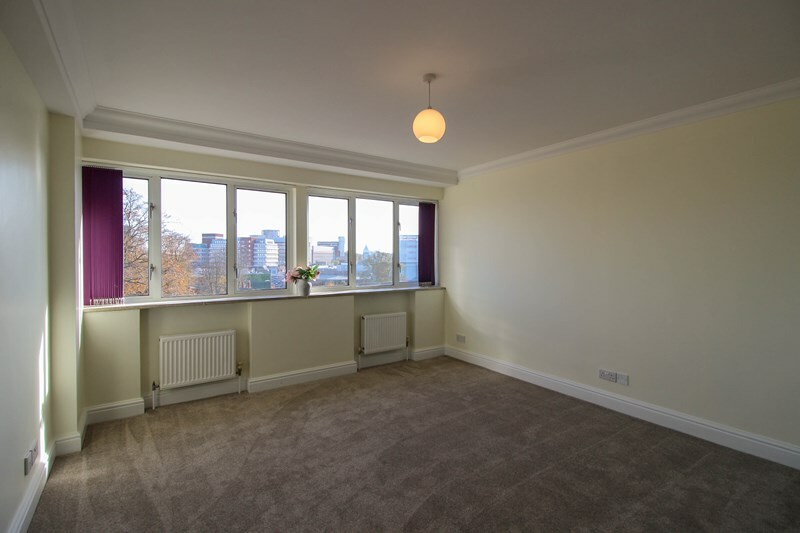 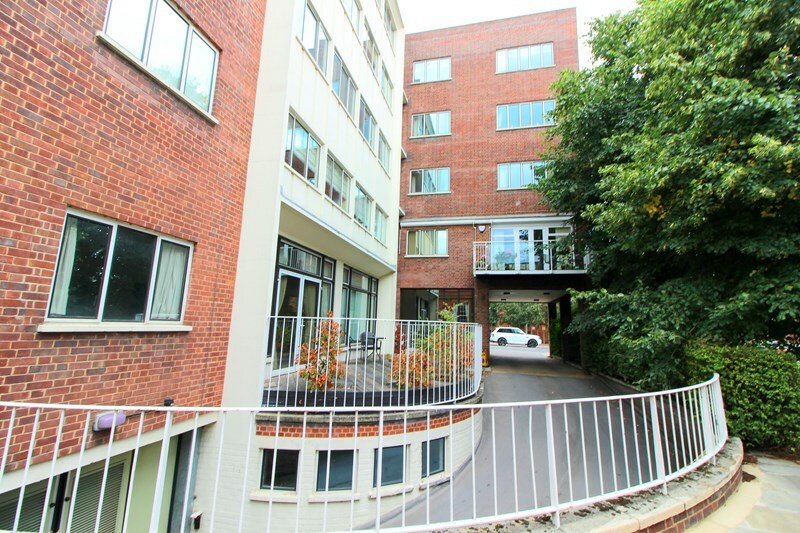 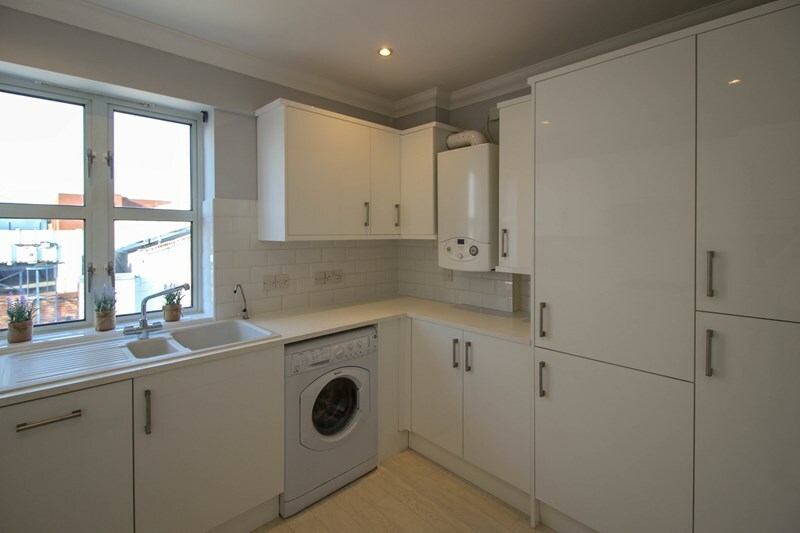 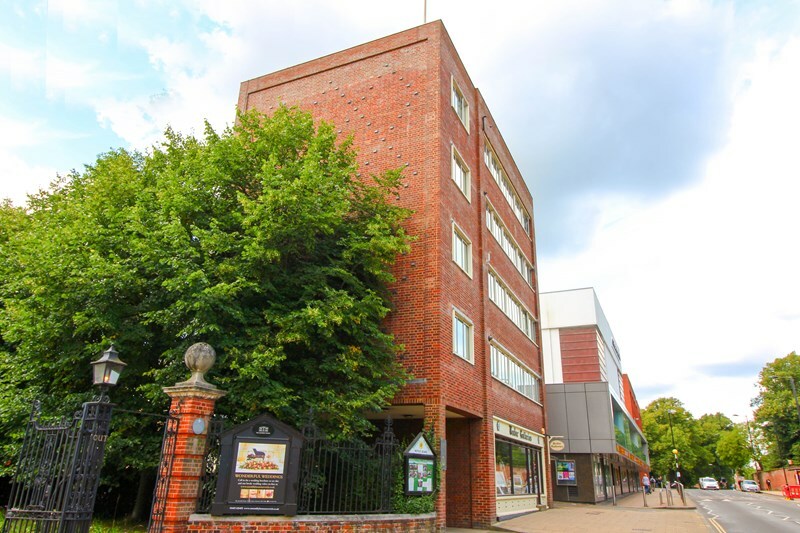 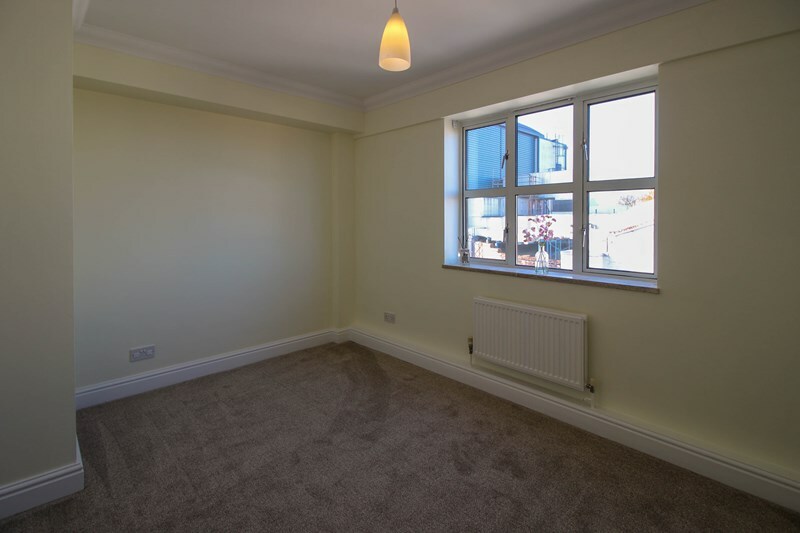 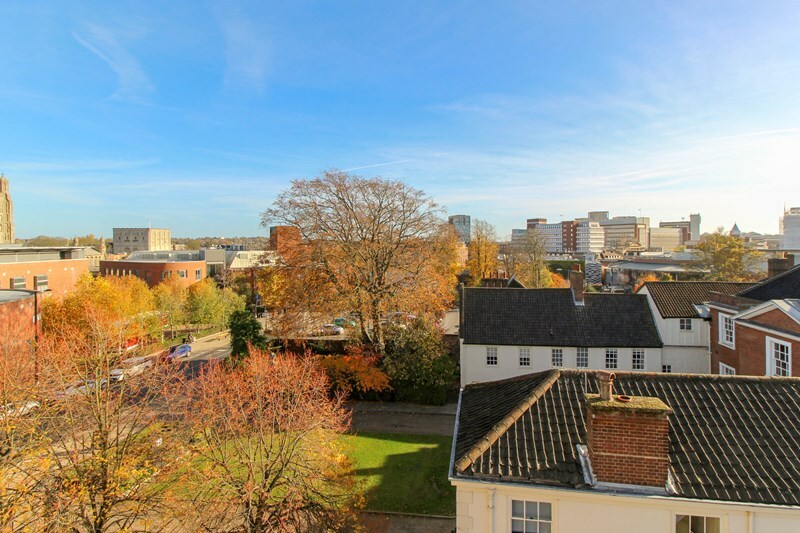 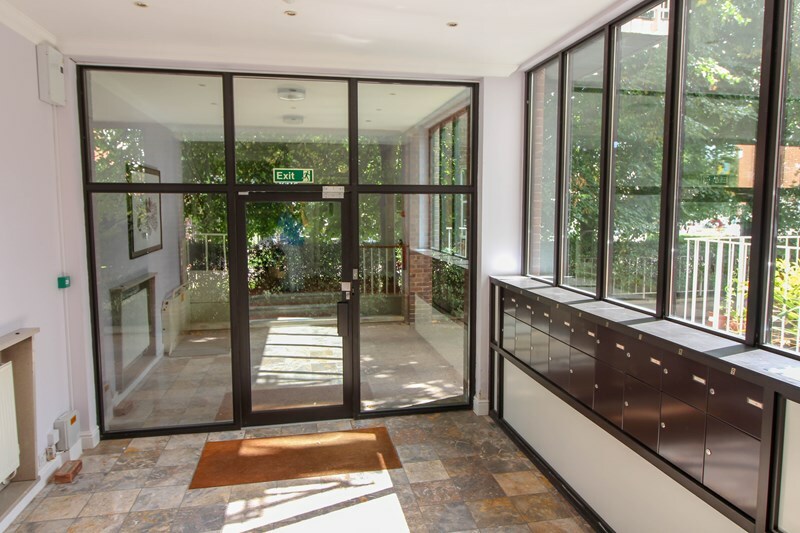 A well presented three bedroom flat, located on the 2nd floor of this purpose built building. 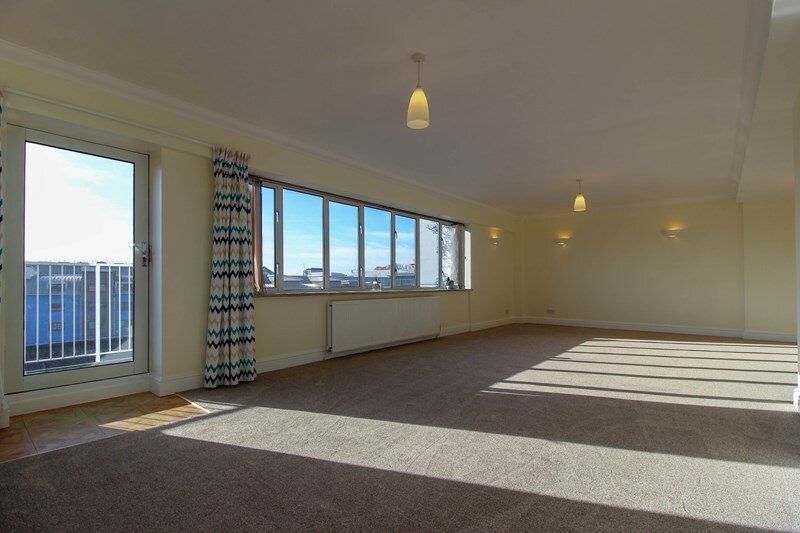 ** Leasehold Property ** Situated ideally for schools, town and sea front is this three bedroom duplex apartment.